Never miss out on a deal for Williams, Hoppenrath and Associates - Ameriprise Financial Services, Inc.
You're all set! Confirm you want deals for Williams, Hoppenrath and Associates - Ameriprise Financial Services, Inc. in -zip-? 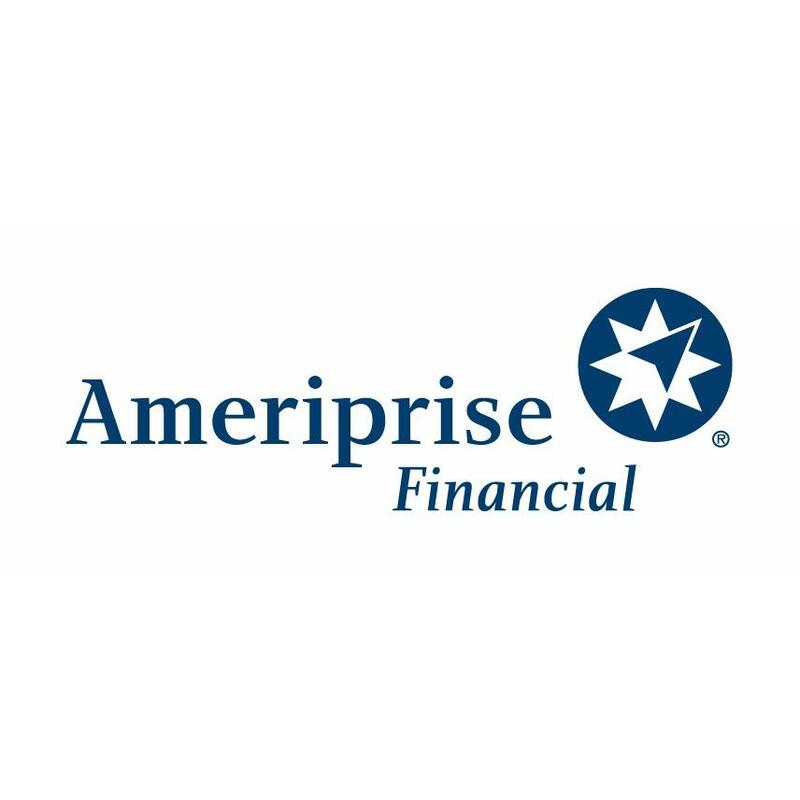 Get deal alerts for Williams, Hoppenrath and Associates - Ameriprise Financial Services, Inc.